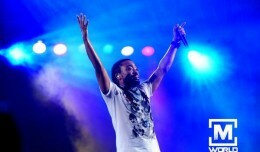 Machel Montano wins 3 titles at 2012 Trinidad Carnival: Power Soca Monarch, Groovy Soca Monarch, and Road March. Watch the official “Link Up” music video. 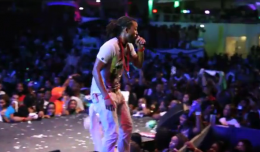 Watch the offical music video for Machel Montano’s “Vibes Cyah Done”. Watch the official video for “Mr. 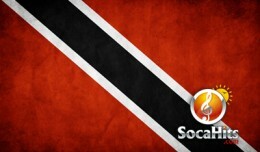 Fete” by Machel Montano.